Jan Zizka was a talented and successful military tactician as well as a statesman without equal. He led the Hussites in the turbulent 14th century while remaining grounded with the moral principles that supplied his motivation and guidance. 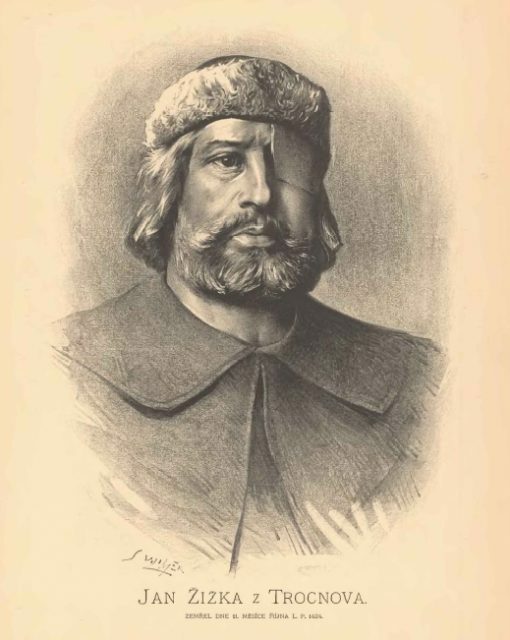 Zizka never lost a battle during his entire leadership of the Hussite Revolution, a feat that is even more impressive when one takes into account the disparity in forces between the untrained Hussite peasant militias he led and the professional armies of armored German knights that he faced. Zizka also was nearly blind for his entire career. To understand Zizka`s abilities as a leader, one must first look at the history of his exploits and then to the personal traits that made him great. There is much that has been lost to the pages of history about Zizka’s early life. Chroniclers and Biographers did not take note of him until he became a famous military leader, and so there is no surviving record of his upbringing or his professional life before assuming the reins of the Hussite army. Zizka is actually a nickname and means “one-eyed” in Czech. It is probable that Jan Zizka lost one of his eyes during a fight in his school years, and in an age without sterile medical care or corrective procedures, his sight in his remaining eye virtually vanished over time. Zizka’s story is interwoven with that of the first Reformation in the area now known as the Czech Republic. A religious scholar and prophet, Jan Hus, was burnt at the stake by the Council of Constance in 1415. Hus refused to the end of his life to recant his views on Christianity and worship, and the Catholic Church branded him and his follower’s heretics. Hus was the first protestant reformer to gain any real momentum, and his supporters took up arms to defend themselves against Catholic military forces after his death. Hus’s posthumous followers called themselves the Hussites. 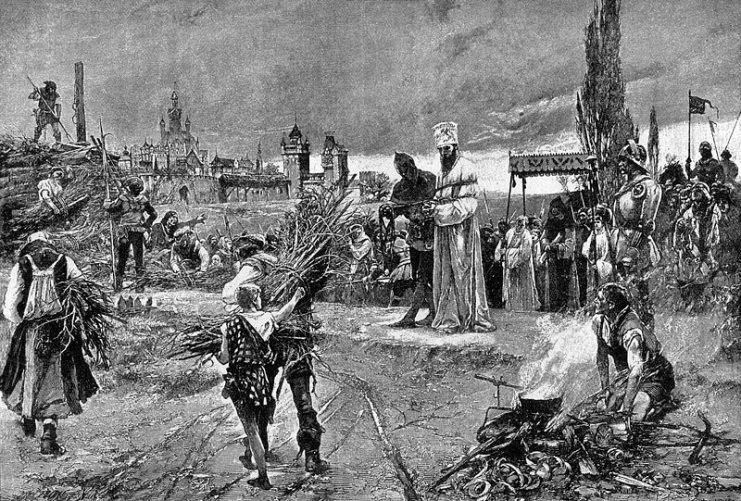 Burning of Jan Hus at the Council of Constance. The Hussites posed a very real danger to the Catholic Church because they believed in an egalitarian theology and one that left no room for the organized Catholic Church to remain powerful or in control of Central European religion and politics. The Pope called for a Crusade against the Bohemian Protestants and the Hussites chose Zizka to lead their forces. 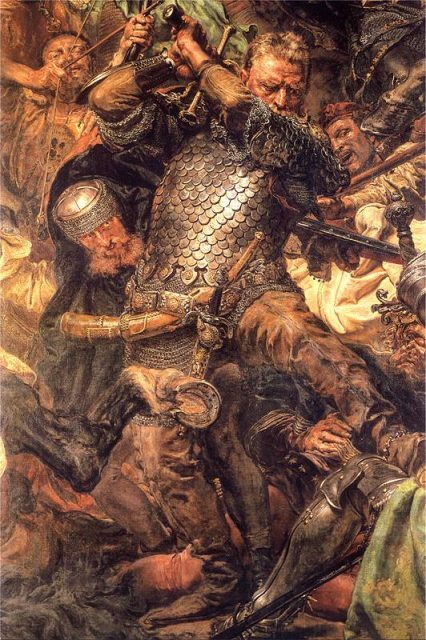 Zizka had previously participated in the Battle of Tannenberg, so he was able to bring his experiences fighting the Teutonic Knights to the Hussite military. The Battle of Tannenberg was one of the largest battles in medieval history, and the tactics and equipment used by the Teutonic Knights were still in use by the German Knights when they came to attack the Hussite Kingdom. The Hussites were outnumbered and they were outmatched by the German army. Hussites were mostly untrained and ill-equipped farmers, and the Germans were one of the largest and most disciplined military forces of the time. What the Hussites did have though was a nearly fanatical enthusiasm for the defense of their faith and their nation. They also had the strong leadership of Zizka, who was made one of the four Captains in charge of the Bohemian army. King Sigismund of Germany/Hungary began the war by invading the Bohemian Kingdom to claim the crown. 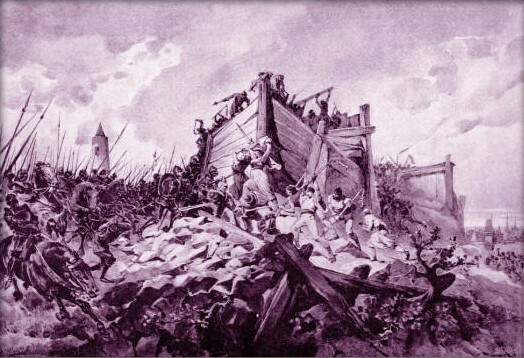 Zizka headed to Prague at the head of a column of peasant followers, and with the citizens of Prague he set up a defensive position on a hill outside the city called Vitkov. From the hill, the peasant forces were able to repel the Crusaders, ending the German siege of Prague. The battle was not decisive though, so Zizka went on a campaign of nearly constant warfare to mop up the remaining Sigismund forces. Zizka pushed the Germans nearly out of Bohemia after a year of fighting. Sigismund re-invaded Bohemia at the end of 1421, and he managed to encircle Zizka and his men. In a daring maneuver, Zizka broke through the enemy lines and returned with an army of reinforcements to cause huge losses to the Germans. Sigismund lost most of his men, and those that remained were put to the death when angry Czechs stormed their last stronghold. 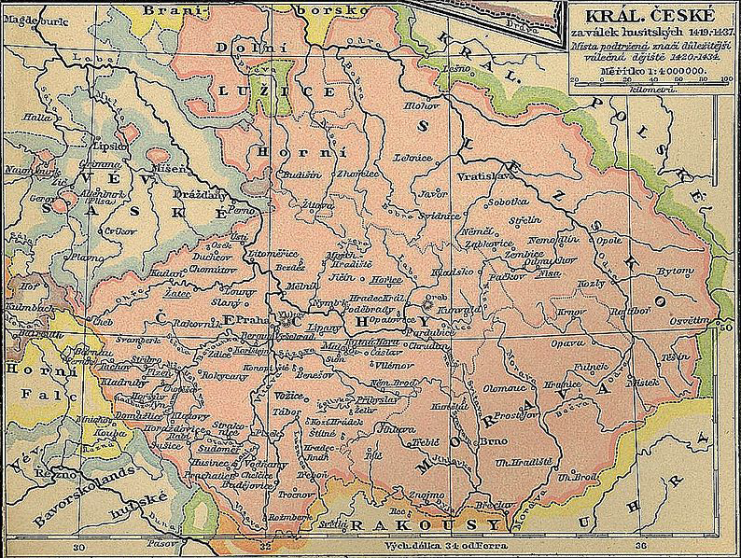 Zizka managed to maintain his streak of victory during successive campaigns of suppression against breakaway Hussite factions and an ultimately unsuccessful campaign in Hungary. 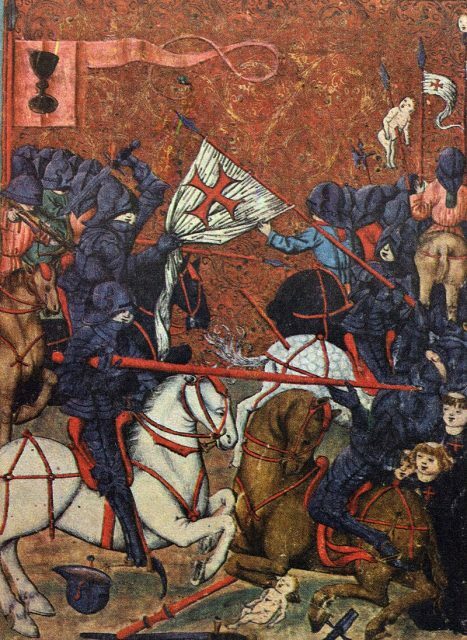 He died of the plague in 1424, and his troops called themselves the Orphans, feeling that they had lost a dear parent rather than just a leader. Was Jan Zizka a great military leader? Was Zizka a great military leader? Most scholars would say yes, pointing to his unparalleled record of victories, and his ingenuity on the battlefield. Zizka is credited with several technological innovations that forever changed warfare, and that allowed him to defeat a numerically superior force. He used farming implements to equip many of his peasant soldiers, tools such as the farming flail were converted into weapons under his supervision. Also, Zizka created a complicated system whereby signaling flags were used to signal wagons blocking various parts of his defensive perimeter. 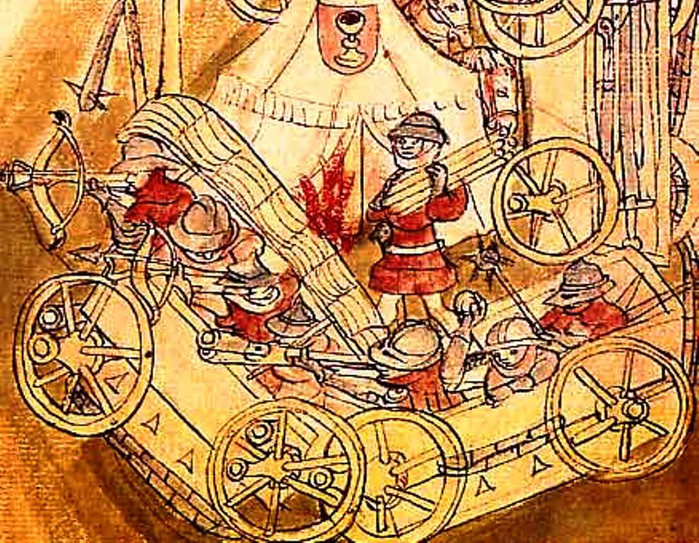 The wagons would move apart from each other, opening gaps that Hussite cavalry would charge from. Thus, the cavalry always remained hidden, and the enemy could be surprised by cavalry charges from any position in the Czech lines. Most impressively, Zizka created something of an armored division. He armored wagons and equipped them with cannons, rolling them down hills into enemy lines with impressive results. He later began rolling wagons loaded with gunpowder into enemy lines, a tactic that literally blew holes in the tightly packed German columns. 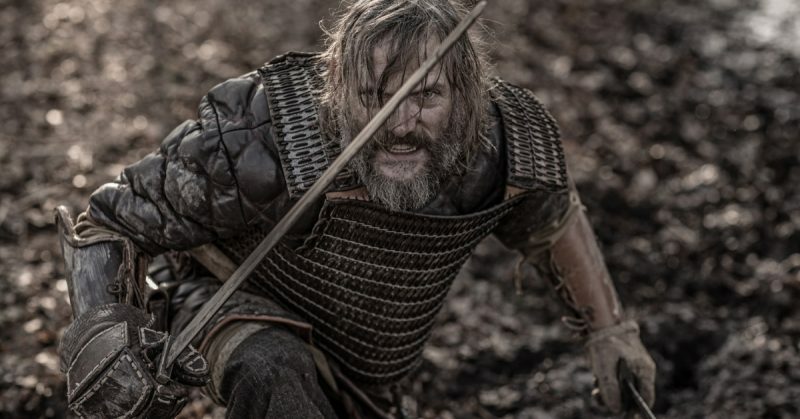 So, if the measure of greatness is military prowess and ability to make the most out of a situation, Zizka was perhaps one of the greatest leaders of all time. Zizka’s legacy stayed with the Hussite troops even after his death. He was struck down by plague, stopped in his victories only by death. According to popular legend, he wished for his skin to be made into drums so he could forever lead his troops into battle. 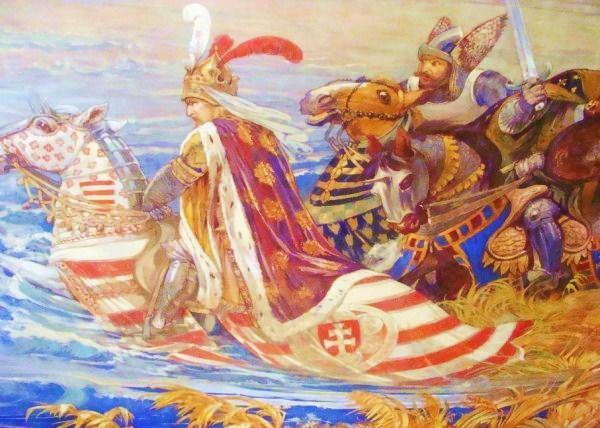 Zizka was truly a great military leader and a great statesman, and it was his ingenuity and morality that allowed him to lead the Hussites in the defense of their kingdom.